Ahoy! 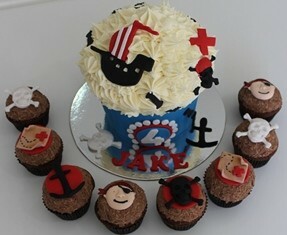 Treat your little treasures to this Fun Colourful Giant Pirate Cupcake. 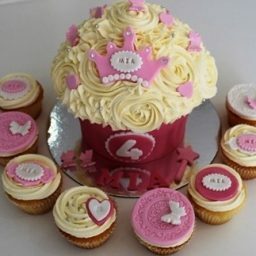 Available in Vanilla and Chocolate Cake flavours covered in our famous Signature Vanilla buttercream. 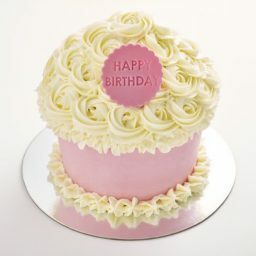 The cake is constructed of 2 pieces, the base and cone top. Cake Base dimensions: Bottom of cake base 12.5cm, top of base 16cm. 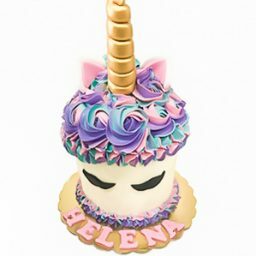 Cake Cone top: Bottom of cake cone 17cmin diameter, height of cake cone 8cm. 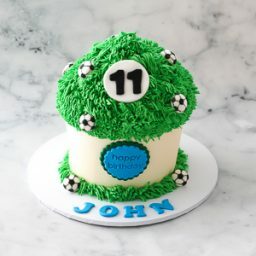 Total height of finished cake: 17cm. 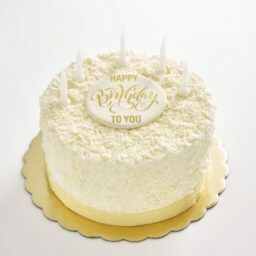 Vanilla buttercream is piped on the cone of cake and in between the 2 layers. 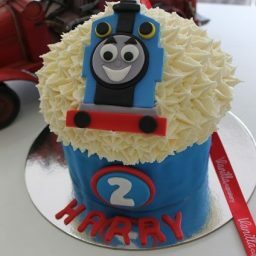 Cupcakes available at extra cost.